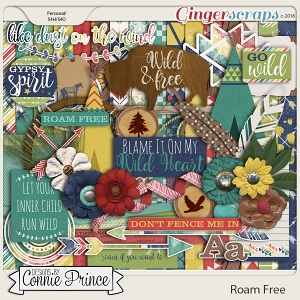 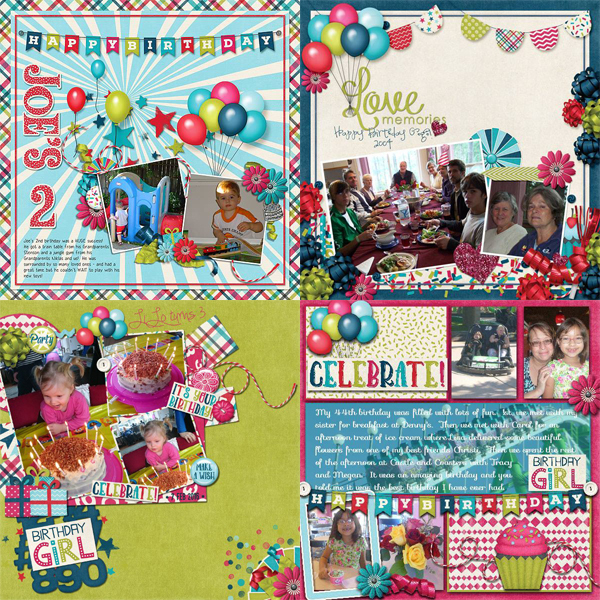 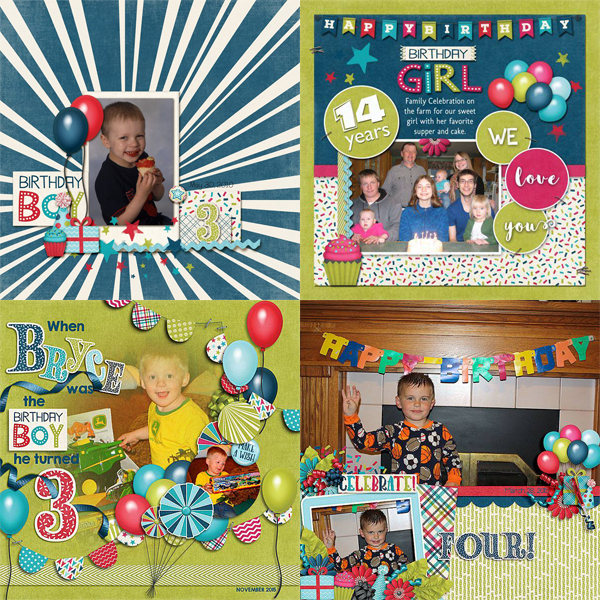 It's time to celebrate with this colorful collection that is perfect for all your birthday celebrations! 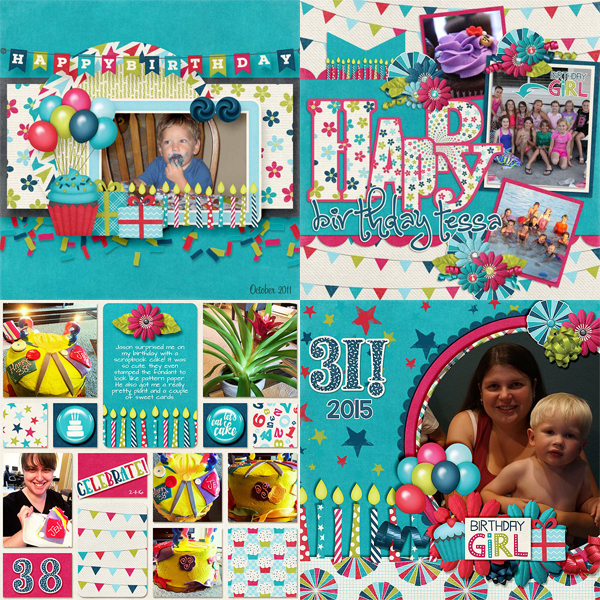 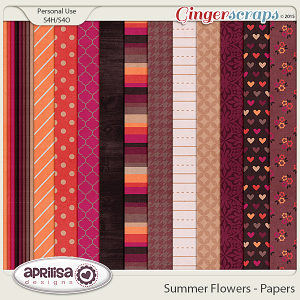 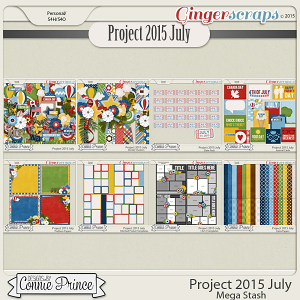 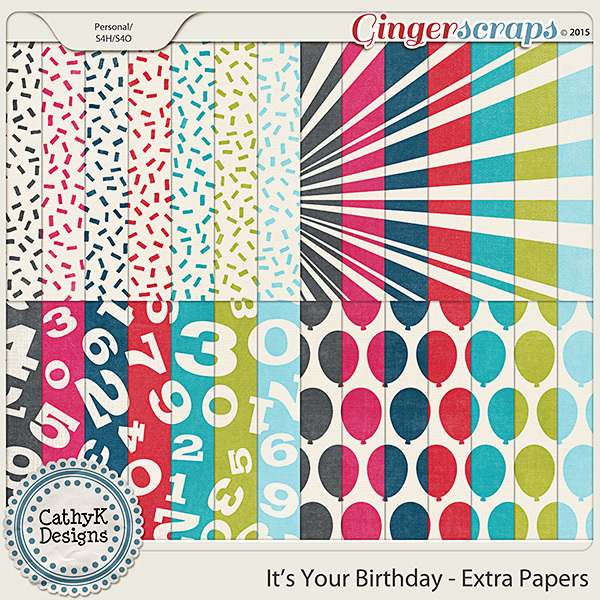 It's Your Birthday - Extra Papers includes 28 papers (4 patterns, each in 7 colors). 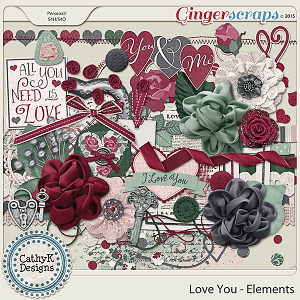 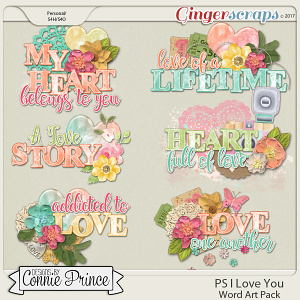 Check out the individual products in this collection here, or save by purchasing the bundle here.